Instagram with around 400 million users including celebrities, brands, and artists obviously has a lot more to offer than the rest of the platforms. But with this popularity, Instagram actually needed two-step verification and it had been testing the process for some time. Recently, the company has announced that it has finally rolled out its two-step verification for its users. The new tool allows Instagram users to verify a mobile number for authentication. And if any suspicious activity is observed with a user’s account, that person will be texted an authentication code which must be entered in order to access one’s account. This can be turned on through a user’s settings list which is also known as the gear icon on the profile. 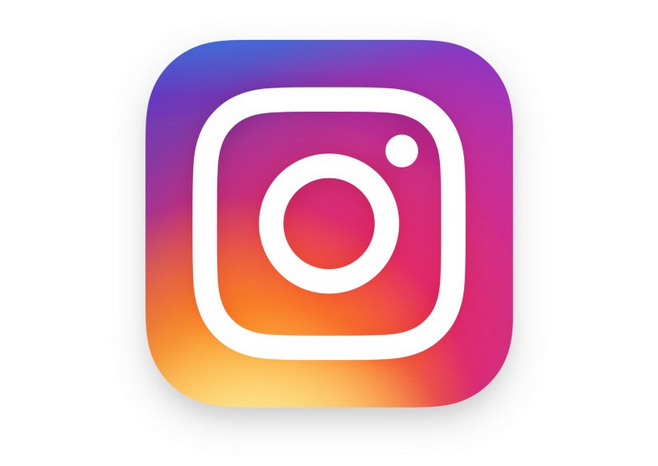 The two-factor authentication has come a bit late to Instagram whereas its parent company started using the two-factor option years ago. Instagram was somewhat being neglected in the case of security issues and users were in stress. If any hacker gets an access to a user’s account, it was easy to lose one’s photos and videos. For average users as well as brands and celebrities, a hacker can easily screw up the whole account. Despite the feature has been rolled out late, it is better that every user must check it so that they don’t have to compromise on the security of the window of their online world.